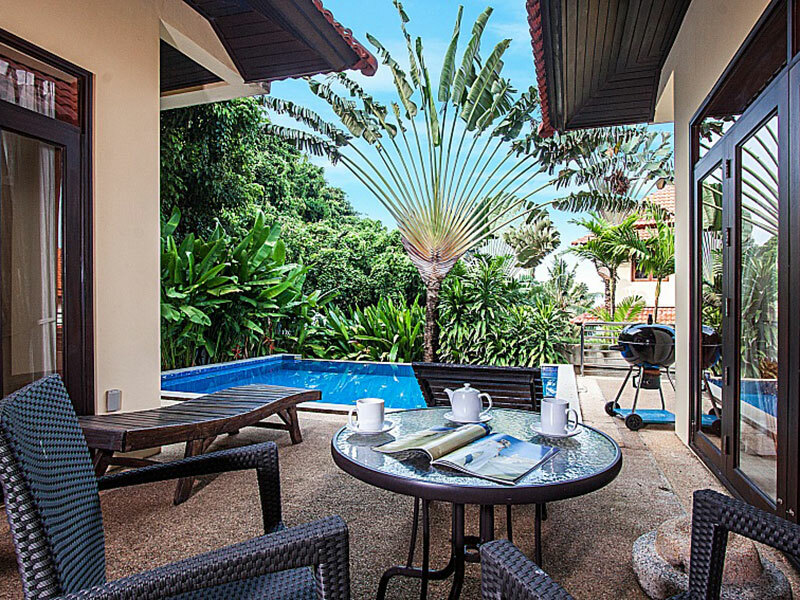 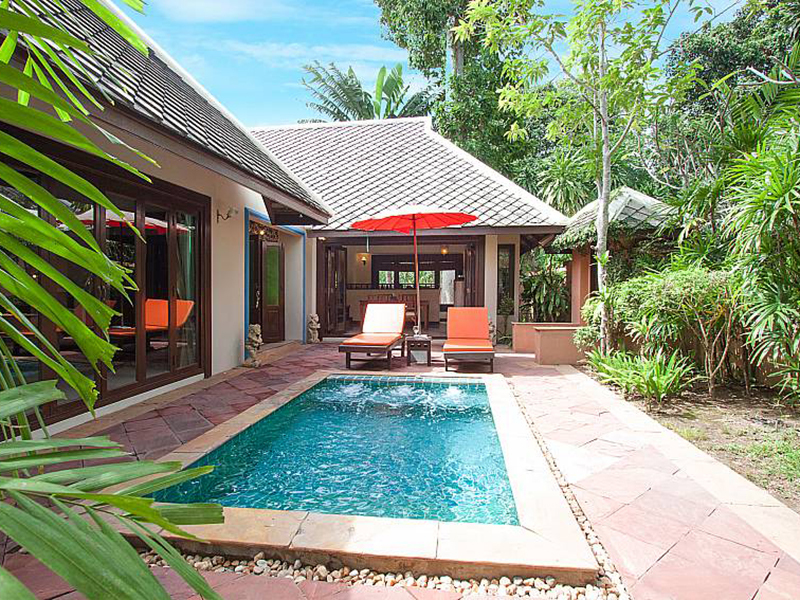 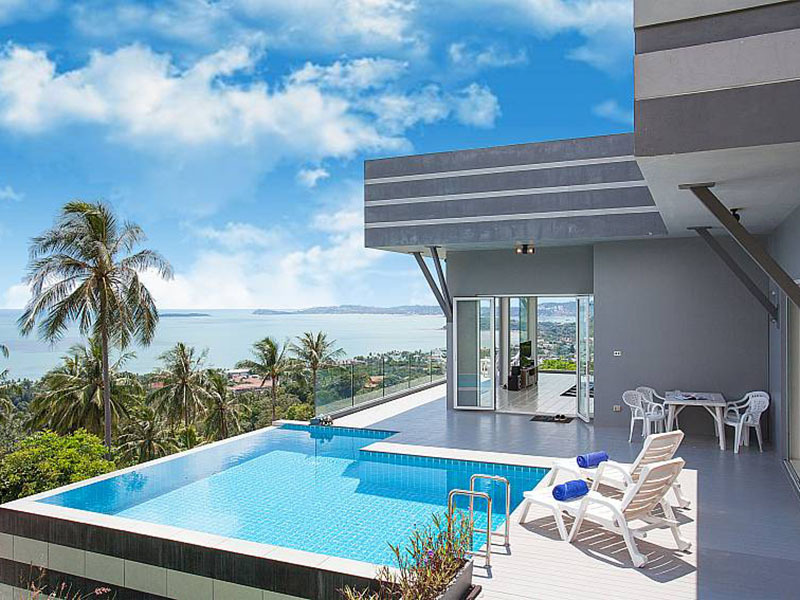 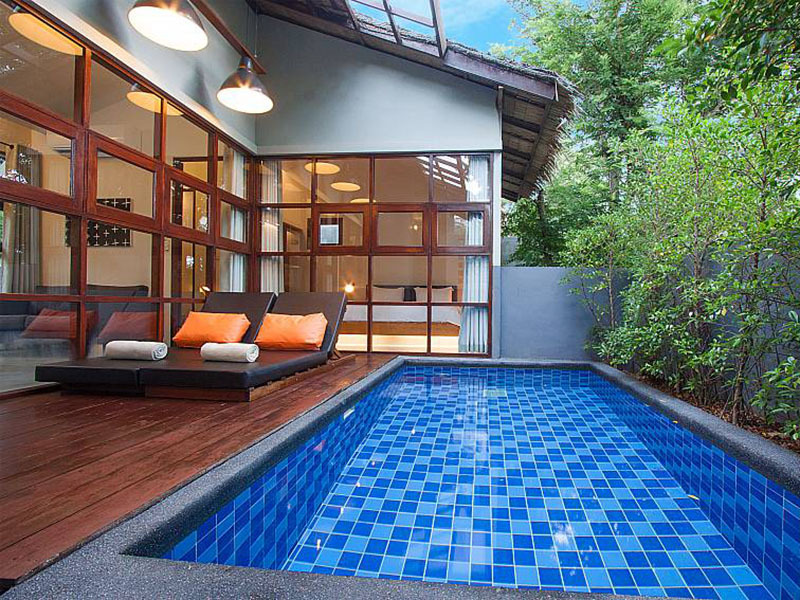 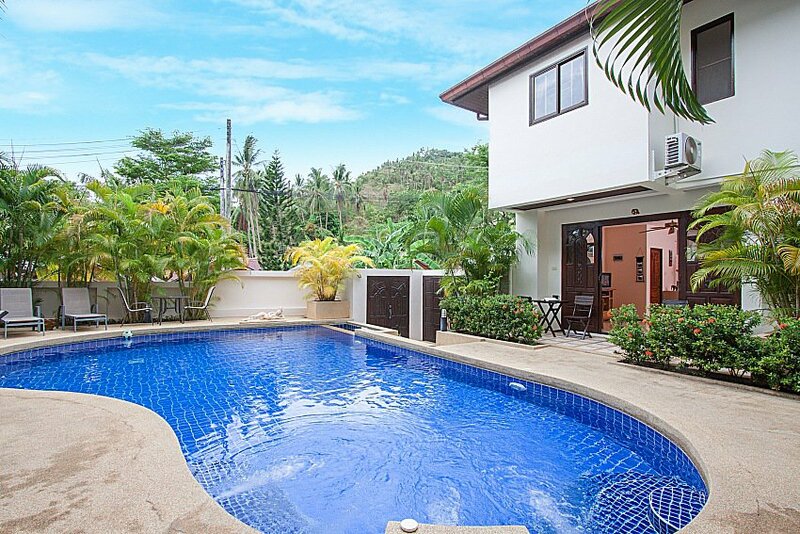 Fairyland Resort is a new modern budget hotel, located Koh Samui. 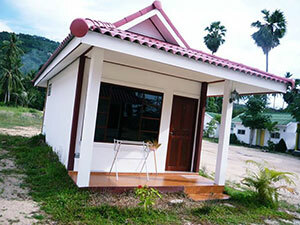 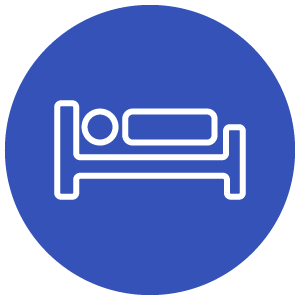 offers 20 Rooms with private balcony, air-conditioner, fridge, flat-screen cable TV, and free wifi. An en suite bathroom comes with free toilertries.